By constantly striving for the newest, highest quality and innovative technologies, a new driving experience was born: The Swiss Driving Experience! 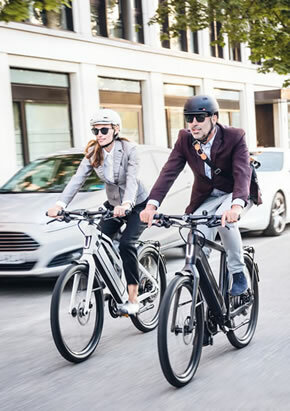 Stromer electric bikes offer incomparable range, power, and versatility, and are not only eco-friendly but stylish and chic as well. Stromer backs up its sleek, modern design with mobile device integration (including a built in USB charger), allowing your smartphone to connect directly to your bike via the myStromer app. 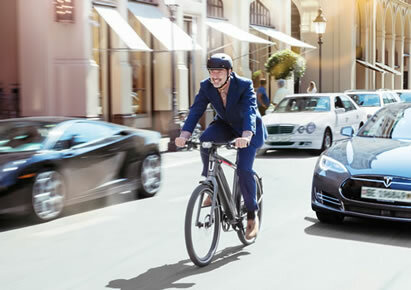 The connectivity means the ride settings, the anti-theft program and GPS tracking can all be accessed from your smart phone. 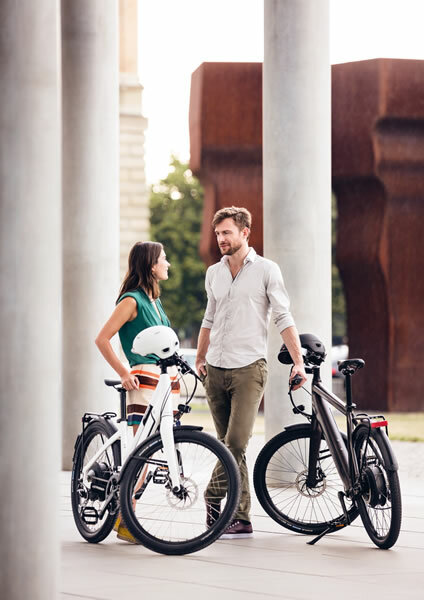 On top of all this Stromer differentiates itself with in-house technology, innovation, exceptional quality, Swiss heritage, and its premium position. Stromer is The "Reference Point" in today’s e-bike market! We are a proud supporter of both Ravi and Lenny’s E-bikes on this great adventure and will be cheering him on throughout his ride! Go Ravi! To view and download images, click here.